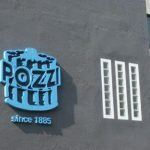 The H2020 project LowUP is organizing its first Dissemination Workshop which will be held at the ACIMIT (Association of Italian Textile Machinery Manufacturers) facilities in Milan, Italy. Interested energy use and its efficiency in buildings? 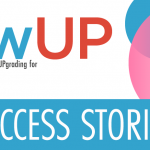 The LowUP project is developing three new efficient technologies which could take your interest to the next level! You’re invited to join in on this Dissemination Workshop organised to raise awareness among stakeholders and share the results of the project. 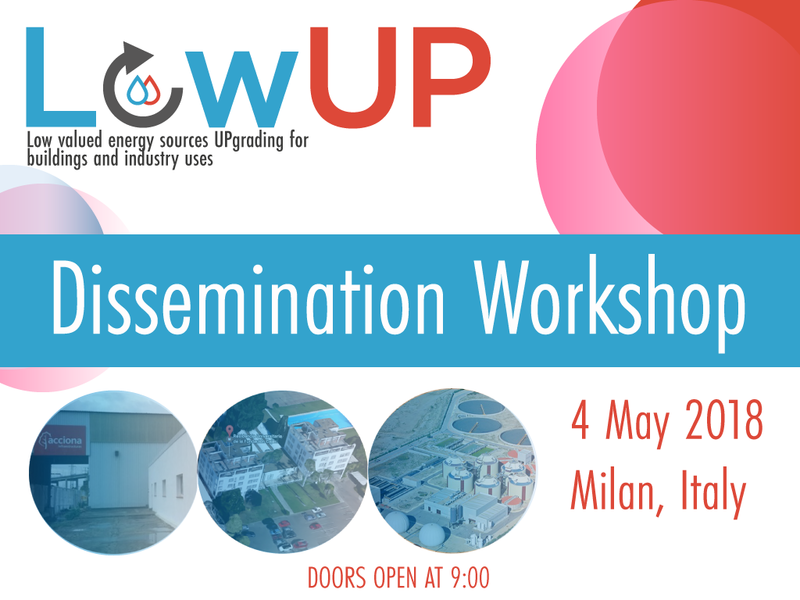 The workshop will take place on 4 May 2018 from 9:00am to 12:30pm after which the participants will visit POZZI for a guided tour of the facilities and the pilot prototype developed within the LowUP project. 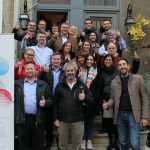 The event will focus on presenting the project and showcasing the progress of the technologies – one heating and one cooling system for office buildings, and one heat recovery system for industrial processes (HP LowUP, Heat-LowUP, Cool-LowUP). 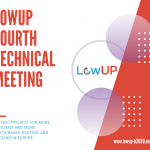 During the workshop, we will explore the objectives and expectations of each system, and assess the components and its demonstration within the LowUP project. The presentations will be followed by a round-table session to share best practices and engage deeper with the LowUP project partners. The agenda is attached for your perusal. 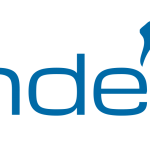 Registration is free but due to space capacity limits, participation will be registered on a first-come first-served basis. We look forward to your presence to enrich our discussions. Please register as soon as possible below.